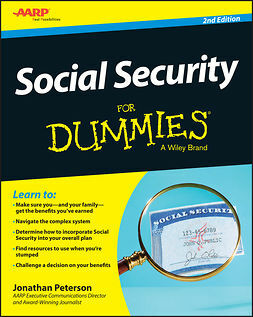 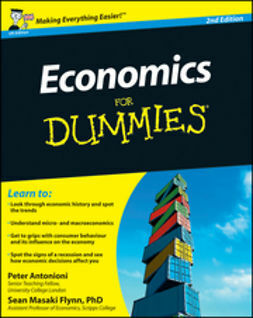 If you want to get to grips with the basics of economics and understand a subject that affects British citizens on a daily basis, then look no further than Economics For Dummies. 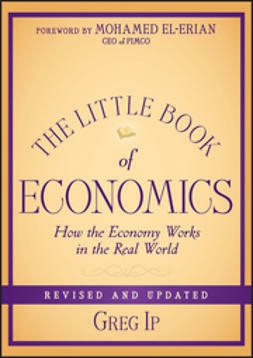 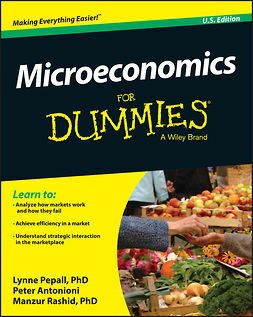 This easy to understand guide takes you through the world of economics from understanding micro- and macroeconomics to demystifying complex topics such as capitalism and recession. 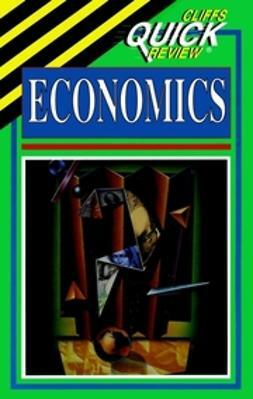 This updated edition walks you through the history, principles and theories of economics as well as breaking down all the complicated terminology, leaving you clued up on economics in no time.